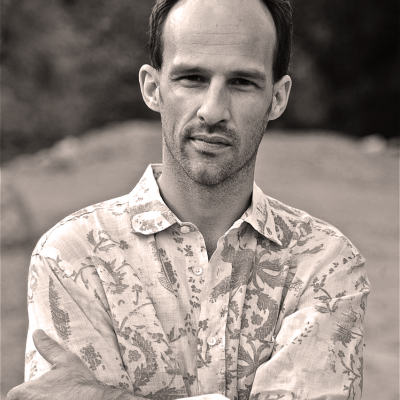 MEDITATION AND MINDFULNESS EXPERT AND GUIDE -- Over the last 15 years, Jason Frahm has created and maintained a daily meditation and mindfulness practice with the added support of two traditions from India in which he has been given the initiation to support others in this practice. For the past 13 years, Jason has guided others around the world in private, group, workshop and retreat settings in transforming their perspectives and reality both personally and professionally. Jason also has a background in the nonprofit arena, founding two different organizations,“The At-Onement Project and “Breath of Hope”. In addition, he worked 10 years in the food, medical and biotech industries as an account executive for Aventis, Allen Medical and Nestle. Inspiration Guide on well-established show on YouTube called “Wisdom Wednesdays"